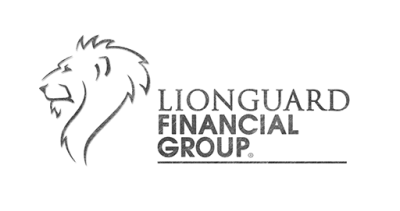 Are you on the old life insurance or the NEW life insurance you don’t have to die to use. Safe Harbor Term is more than protection for the catastrophe of death...it is here for you to weather the storms of LIFE. 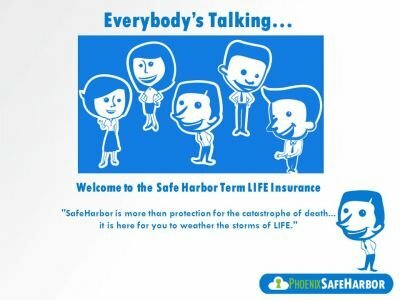 Safe Harbor Term was built to be highly competitive term life insurance product that actually provides MORE than just a death benefit. It provides some of the best living benefits in the industry with Critical, Chronic, and Terminal Illness accelerated riders built in to the product for no additional premium to your client! If providing top living benefits wasn't enough, Safe Harbor Term utilizes the most efficient underwriting process helping you get a quicker turnaround without having to submit to a stranger for blood and urine samples.